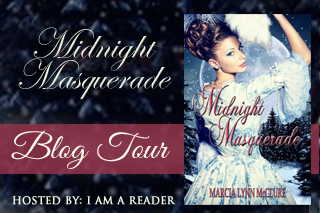 Midnight Masquerade by Marcia McClure. Publication: July 29th 2013 (first published 2012). She was tired—oh so very, very tired. Never—not in all her life—had Evony Elorietta known such thoroughgoing fatigue. As she trudged out of the dark woods still veiled in the shadows of early sunrise, out across the expanse of cold, dew-drenched grass and onto the main road of the village, Evony wondered how she would ever endure a day that was only just beginning. Every bone in her body ached—every muscle throbbed in misery, every inch of her flesh begged for respite. Yet there would be none—at least not until she had finished her stitching—finished the near thirteen hours of sewing she now faced under the ever observant, incessantly critical eye of seamstress Agnes Teche. After such a long, chilled, and sleepless night spent in watching—peering through the darkness and into the rooms of the inn in the woods, until her eyes were too dry to watch any longer—after listening to the shallow, often vile conversations, until her ears hurt from the foul ferment of it—Evony dreaded sewing for Mrs. Teche more than ever before. The woman was a banshee of an employer. And yet, she was grateful Mrs. Teche had had the keen eye to recognize Evony’s superior skills with needle and thread—for how else would Evony have managed to feed Mikol and Tressa—to shelter them—to keep them hidden? First off- I love love love Marcia McClure books! I buy her books before I even read the synopsis. I can guarantee that I will love it. “It’s all about the kissing” is her motto. They always take me to another place and time and I can really escape reality. Her books are clean and fun. I love that she puts real personal touches in her books at the end. 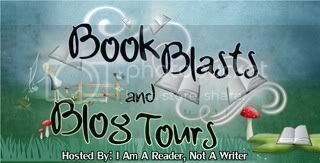 At the end she tells another story of how the book came to be and “snippets” of information contained in the book. In this book she talks about her social phobia and her children she teaches at church and how they helped her and this is where some of the names in the book came from. I love that. It is a whole other world of writing and understanding not only the background of the book but Marcia McClure. She is real there and tells it like it is. It always puts a smile on my face. This is a retelling of the twelve dancing princesses. Stavos’s horse nearly tramples on Evony in the beginning of the book. Stavos is a prince and he is more humble than, I don’t know what, but he is humble! He sees Evony for not only her beauty but her character. He isn’t easily fooled and is quick to figure things out. See in the beginning, we have to figure out Evony as well as the rest of the story. Stavos becomes entwined in Evony’s life because he is there to solve the mystery over the 12 princesses being lethargic. If anyone could solve the mystery, they would be rewarded with the hand of one of the 12 princesses to wed. Stavos’s father sent him there to solve it and choose one of them for his bride and Stavos is obedient. Evony has information that would help him on his quest. He trusts her and she in turn, trusts him. But she holds back at first for fear of her family. When things are discovered that Evony didn't originally tell him, Evony reveals all to him and together they solve the mystery. Along the way, kisses are stolen and given and hearts are also given. Also a little bit of jealousy. But, there is the matter that in the end Stavos must choose one of the princesses to wed. Evony is heartbroken. But you know that all her books have HEAs. And so my heart was beating madly, truly it was, at the end trying to see what would he do so he could be with Evony? Because, I wasn't 100% sure that was going to happen. There are a lot of things to solve and learn throughout the book and I don’t want to give it all away. Evony’s family is strong in character and helps one another. I love that there is a strong family theme here. Because families are the most important thing in life. 4.5 stars for me. I think I am partial to her cowboy stories. 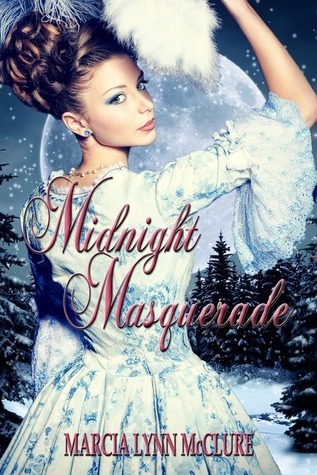 If you like kissing, families, a little mystery, story retellings, chivalry, royalty, clean romance, honor, duty, and a little killing of the bad guys then this is the book for you!